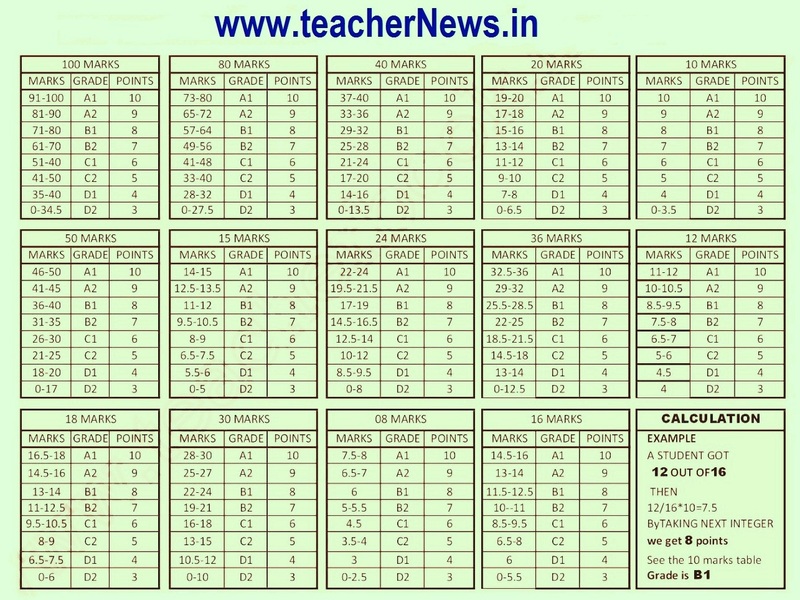 CCE New Grading Smart Tables for Teachers CCE Grading Table Smart Table 2019 AP SSC CCE Grading for Marks of FA, SA Exams in Telangana SA1 CCE Grading Smart Table for AP. Summative CCE Grading for Marks of FA, SA Smart Table for Teachers, CCE Grading Table, CCE Smart Table for Calculating, CCE New Gradings table Download here. AP TS CCE Grading for Marks of FA, SA Smart Table for Teachers, Formative CCE Grading Table, CCE Smart Table for Calculating, CCE New Grading, CCE New Grading System For 6th-10th Classes in AP from the academic year. AP 6th, 7th, 8th, 9th,10th classes grading system, Telangana new CCE examination pattern, SSC Marks weightage, CCE Summative Assessment, Continuous Comprehensive Evaluation Gradings CCE Marks Grading Smart Table, Grading for Marks, Academic Standards, FA Marks Grading Table, SA Marks Grading Table, Primary Classes Formative Summative Assessments, Formative Summative Exams Marks Grading Table Download. AP / Telangana Continuous Comprehensive Evaluation (CCE) SA 1, SA 2, SA 3 and FA 1, 2, 3, 4 exam Grading Marks wise tables download. How to calculate SA 1 CCE Grading subject wise and 100 Marks, 80 Marks, 50 Marks, 40 Marks Grading tables. Class wise and Subject wise Marks with new Grades. CCE Grading Marks Primary Class, UP Class, High School Grading Tables with various Marks. CCE Grading Table Smart Table SSC CCE Grading for Marks of FA, SA Exams. SA1 CCE Grading Smart Table for AP / Telangana. 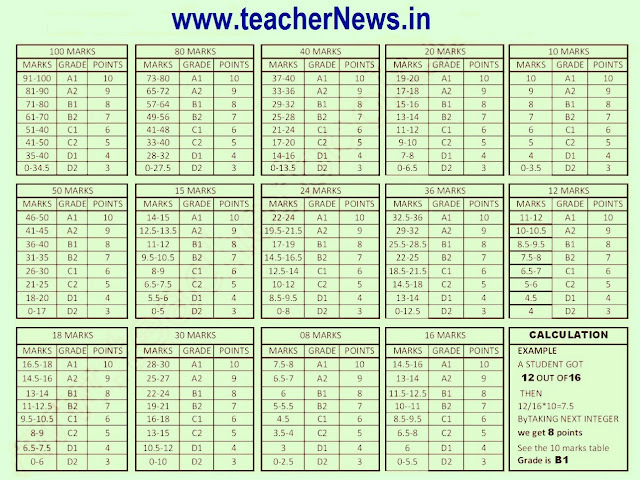 Summative CCE Grading for Marks of FA, SA CCE Table Download here.